BOZEMAN — With a familiar face sitting court side, Keljin Blevins converted a bucket in the paint through contact before stealing the ball to ignite a fast break. Less than a week after sharing Thanksgiving dinner with his teammates at his home in Hot Springs, Arkansas, the Montana State senior put a stamp on a crucial victory for the Bobcats in front of family. Blevins thunderously tomahawk dunked on the basket his cousin Damian Lillard sat beneath for the exclamation point on MSU’s first Division I victory this season. 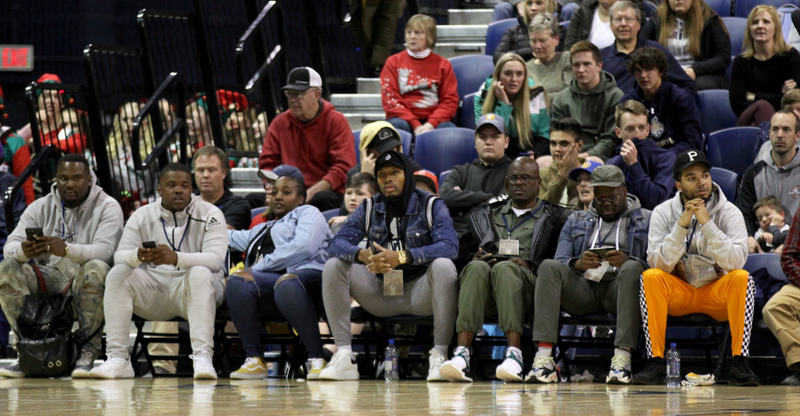 Blevins’ slam, his final bucket on an 18-point evening with the first-team All-NBA point guard of the Portland Trail Blazers watching intently, pushed Montana State’s lead to 76-69 over North Dakota with 38 seconds left. 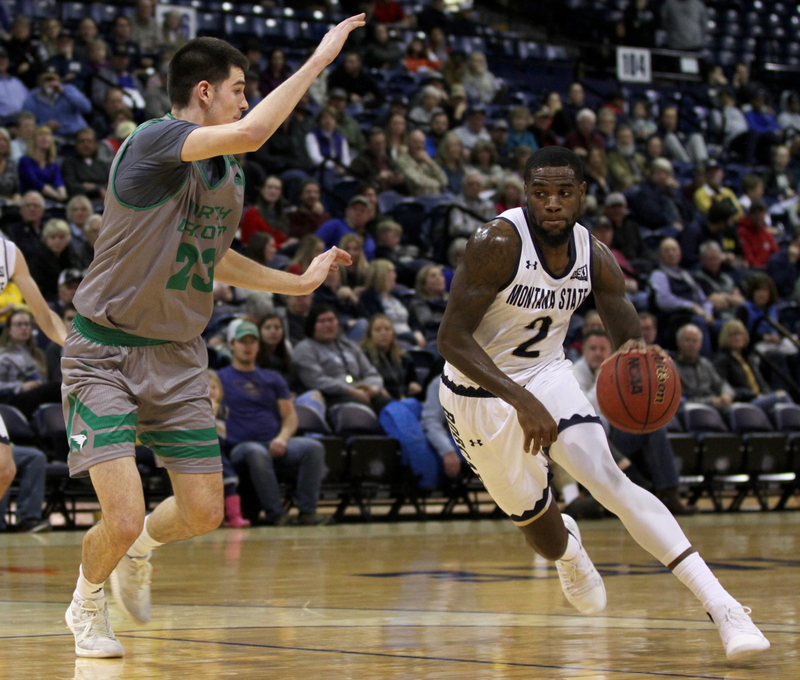 A collection of free throws, including three from the charity stripe on a record-setting night by MSU senior shooting guard Tyler Hall gave Montana State an 81-76 win in the lone game at Brick Breedin Fieldhouse for the Bobcats in a 55-day span. 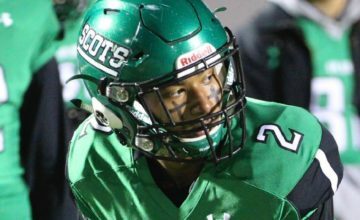 “Unfortunately, Keljin lost his father a few years ago,” MSU fifth-year head coach Brian Fish said. 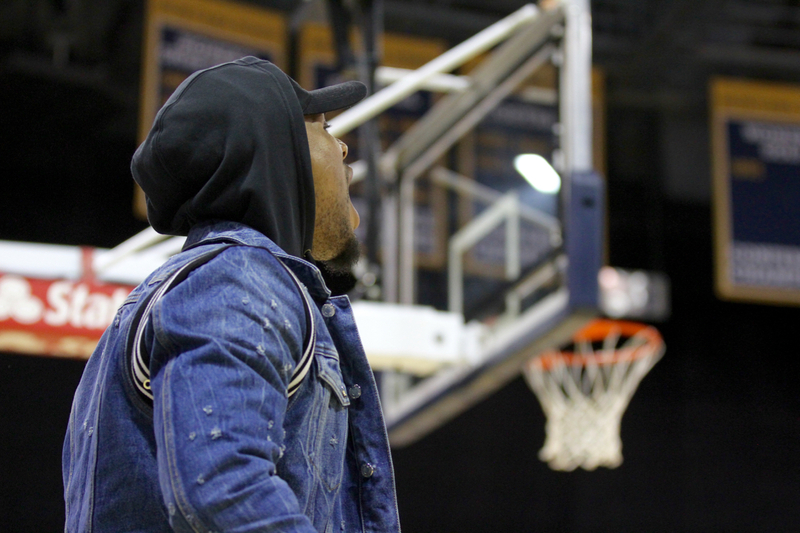 “…Dame stepped up and became an influential male to Kel. And when you look at the entire body of work that Dame has out there, whether it’s helping giving under privileged kids shoes or giving the city of Portland an identity, Dame is a class act. The only negative thing I can say about Dame is he’s from Weber State (laughs). Everything else, he’s a class act. 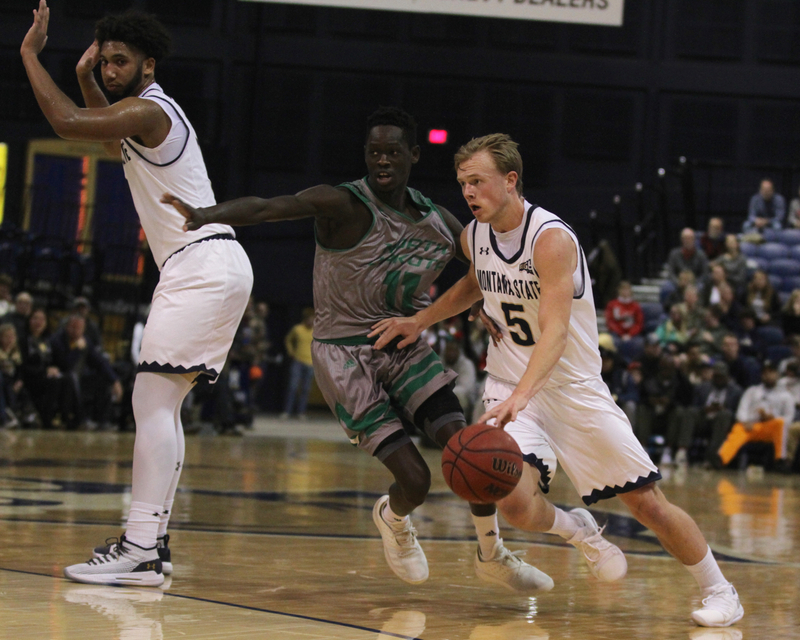 Montana State has played a brutal schedule that has included just two home games — a 30-point loss to Utah State on opening night and a 15-point win against NAIA Presentation College on November 11 — prior to Tuesday. MSU lost at Colorado State, UC Santa Barbara, Arkansas and Omaha before the win over UND. The Bobcats now play at Washington State and Denver before opening Big Sky Conference play on the road at Southern Utah and Northern Arizona before the New Year. 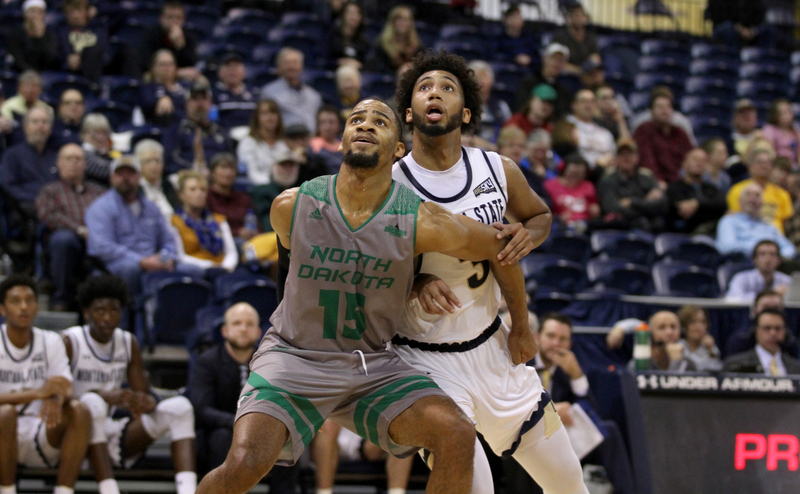 On Tuesday, Montana State used an 11-1 run to take a 54-49 lead with 10 minutes to play before promptly allowing UND to rip off a 10-0 run to take the lead right back. Bentiu Panoam’s 3-pointer with 7:38 left pushed the North Dakota advantage to 62-56. 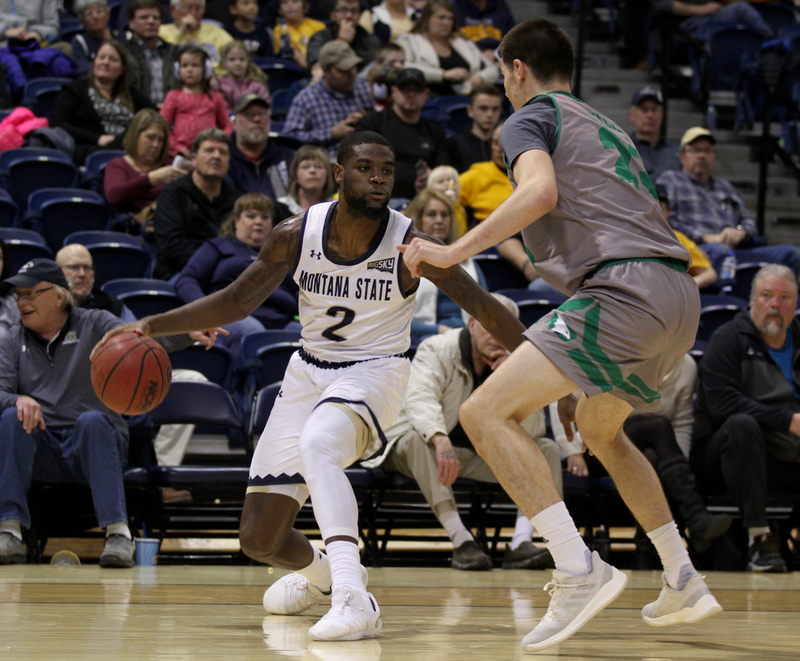 Montana State junior wing Ladan Ricketts, who scored 14 points and hit three 3-pointers, hit his biggest trey of the evening when he corralled a loose ball and buried a triple to give MSU a 68-67 lead with 2:40 left. A Hall jump shot and a pair of free throws from Harald Frey (who finished with 13 points) gave Montana State a 72-67 lead with 1:40 left. Then came Blevins’ four-point burst. 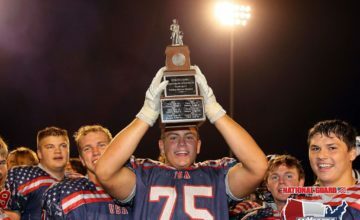 “He’s been struggling a little bit but we know what type of player he is and obviously his cousin being here gave him some extra juice,” said Hall, who filled in for Blevins at the post-game press conference while his fellow senior spent time with his family. “He can give us that every night so that’s a step in the right direction for him. North Dakota drilled 13-of-28 shots from beyond the arc, mostly against MSU’s extended 2-3 zone. But Panoam’s 3-pointer was the final triple for the visitors until Cortez Seales hit an off-balance 3 with 24 seconds left to cut the margin to 78-74 during a frantic closing sequence following Blevins’ dunk. 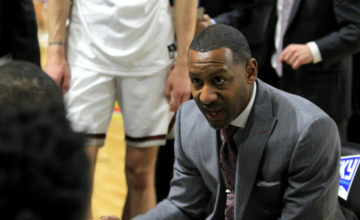 “At the five-minute mark, we decided to make them score twos and run some guys off 3-point lines and cover up and to their credit, our guys slapped the floor and got some stops,” Fish said. Following Seales’ 3-pointer, MSU point guard Russell Daniels missed a pair of free throws, an outlier on a night that saw MSU hit its first 16 from the charity stripe. Seales, like Hall a native of Rock Island, Illinois, hit a pair of free throws on the other end to shorten the gap to 78-76 with 16 seconds left. UND’s full-court trap forced Ricketts into a turnover and Davids Atelbauers got a wide open look at a 3-pointer that would’ve given the lead back. But the shot rimmed out with six seconds to play. On a night when he became the second Bobcat and the sixth player in the history of the Big Sky to score more than 2,000 points in his career, Hall missed the first of two free throws. He hit the second to give MSU a 79-76 lead with 4.5 seconds left. 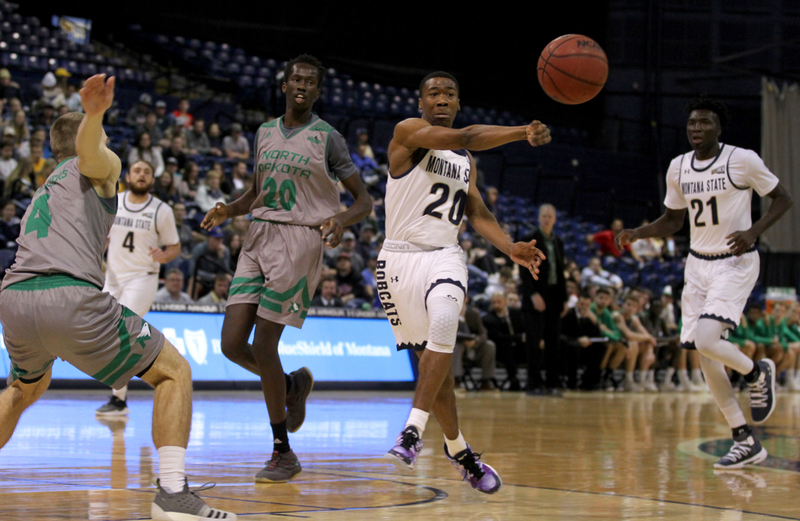 The Bobcats fouled with 2.8 seconds left, UND missed both free throws, Hall cashed in his final two freebies to finish with 16 points and Montana State had its first home win, first Division I win and redemption from a season ago. 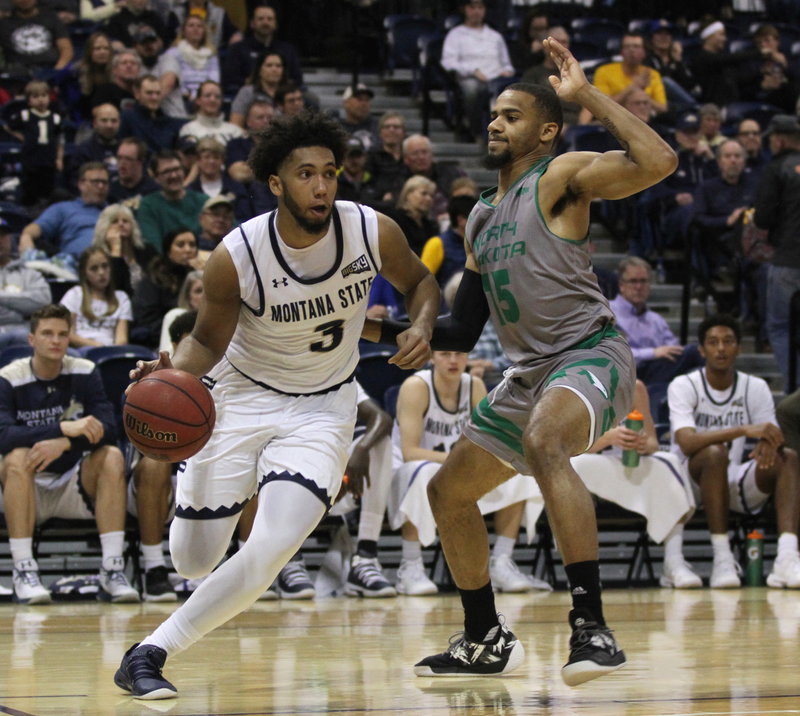 MSU’s last campaign ended by blowing a 19-point second half lead in a 76-74 loss to North Dakota in the first round of the Big Sky Tournament in Reno last March. UND is now in the Summit League for basketball and transitioning to the Missouri Valley Football Conference. Yet during a non-conference schedule that includes four Power 5 conference opponents and another from the Mountain West, a somewhat familiar foe provided some relief. 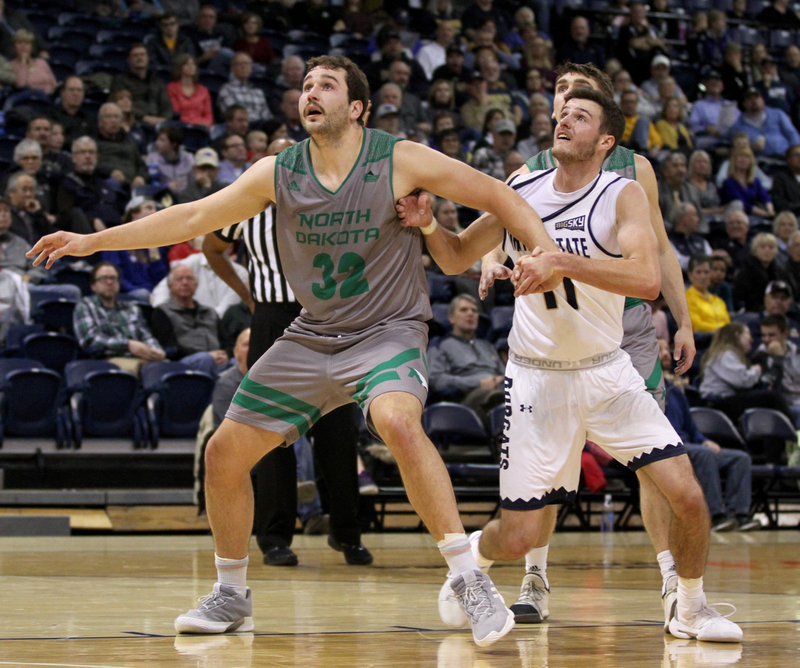 Blevins took advantage of his athletic advantages over UND big man Conner Avants, getting to the rim frequently on the way to a team-high point total. He finished 8-of-15 from the floor. 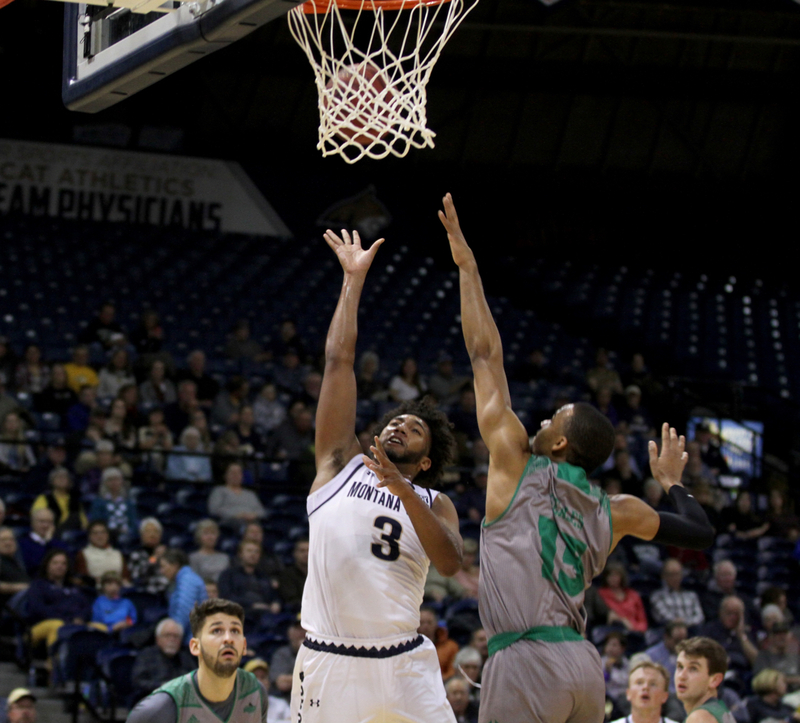 Hall’s first and only bucket of the first half pushed him to exactly 2,000 points, becoming the first Bobcat since Larry Chanay became the first and only Bobcat to do it in 1960 three years before the Big Sky Conference was even founded. Hall scored 14 points in the final 14 minutes to finish with 16. Hall’s 2,014 points ranks sixth in Big Sky history behind Eastern Washington’s Bogdan Bliznyuk (2,169 points), Idaho’s Orlando Lightfoot (2,102), Weber State’s Jeremy Senglin (2,078), Weber State’s Bruce Collins (2,019) and Montana’s Larry Krystkowiak (2,017). Lillard scored 1,934 points in three seasons at Weber before coming out early and being selected No. 6 overall in the 2012 NBA Draft. Sophomore Devin Kirby, widely considered internally as the most improved player on the Bobcats, showed as much, scoring a career-high 14 points and grabbing 10 rebounds. He helped MSU earn a 38-26 rebounding advantage. Photos and interviews by Brooks Nuanez. All Rights Reserved.